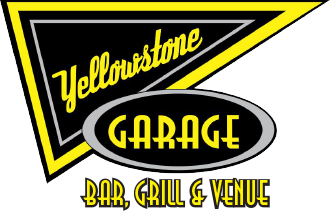 Route starts at Moser Engine and ends at Yellowstone Garage. Contact Wendy at 307-262-7256 for more info. 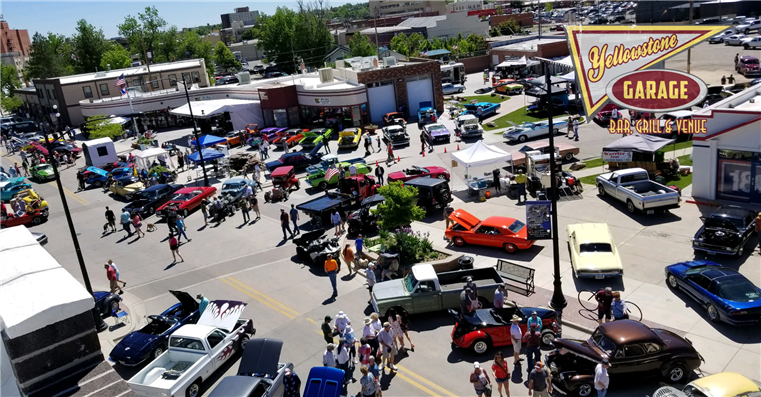 Cars range from custom hot rods to meticulously restored muscle cars. 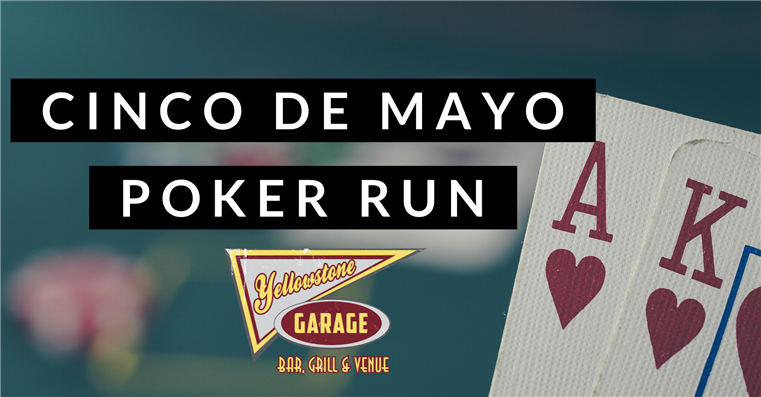 We'll have live music with Chaser from 11am-2pm, as well as vendors, and a couple of food trucks, The Wyo Philly Wagon and Rockin Burgers N Dogs. Outdoors, Live music, food, drinks, vendor booths, street games and stuff for kids to enjoy, too! 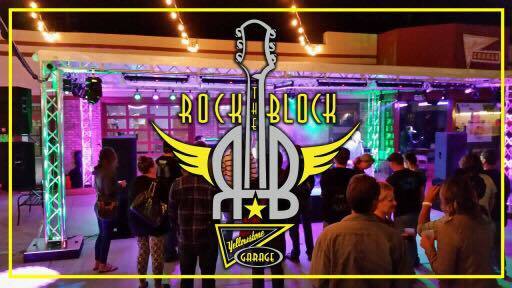 Check back here or our Facebook page for updated info about Rock the Block and which bands will be playing every week! We are so excited to be participating in 5150 Restaurant Week! 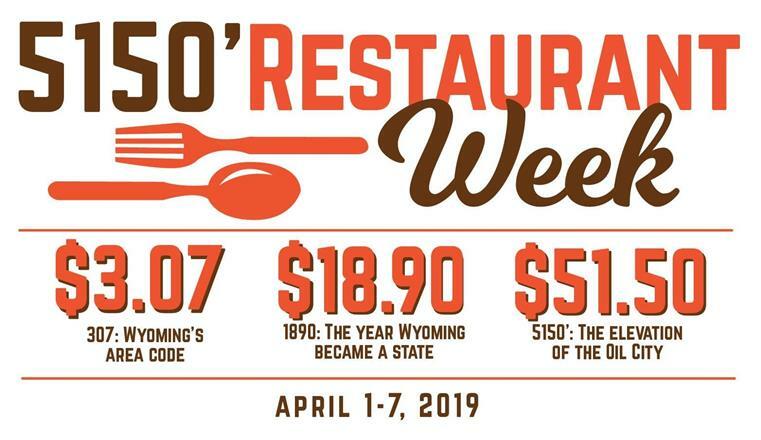 Our specials for the week of April 1-7, 2019, will be a Bacon and Cheddar Bison Burger with Wyoming Whiskey Barbecue Sauce and Pick Your Own Wyoming Flight for $18.90. We will have an assortment of rotating homemade desserts for $3.07. Can't wait to celebrate 5150 Week!